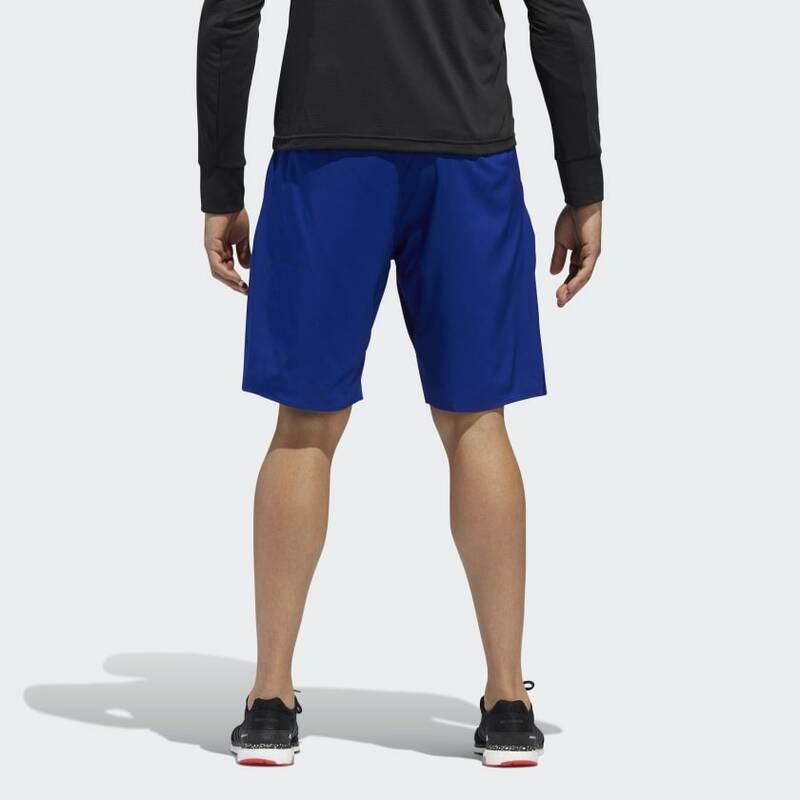 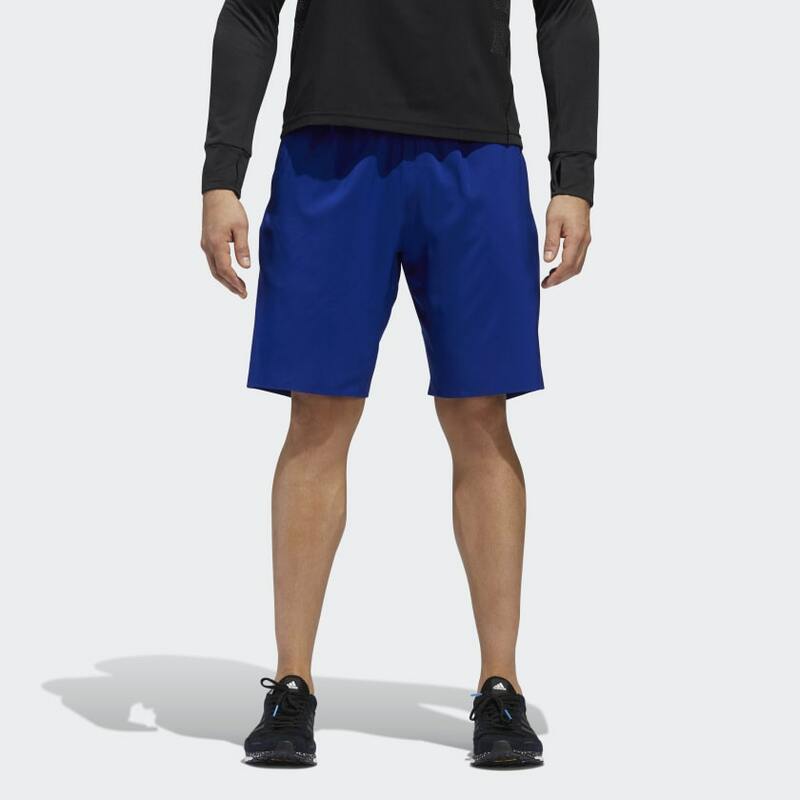 Go-to shorts for everyday runs. 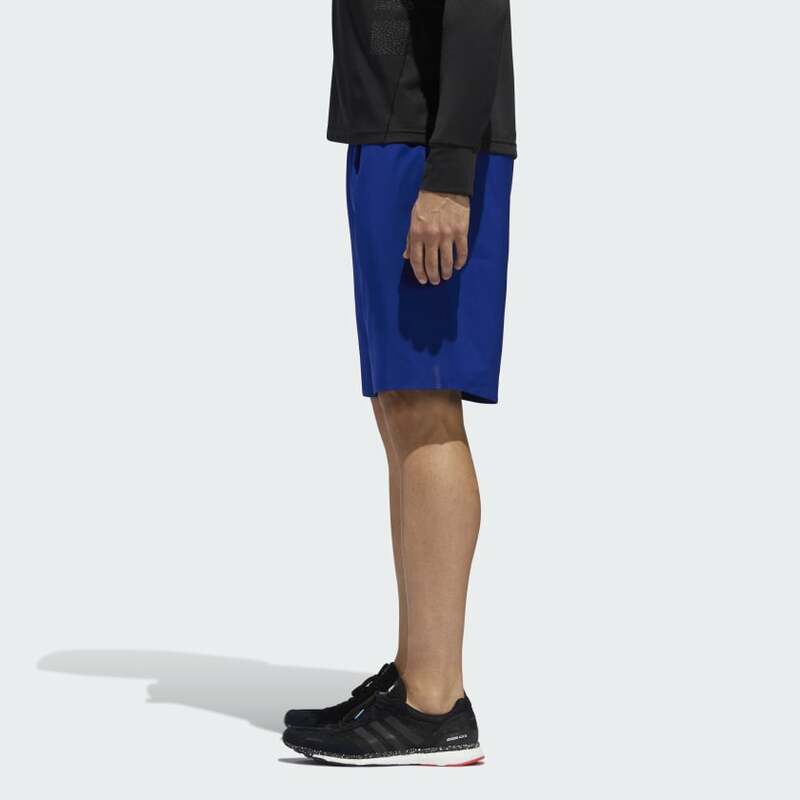 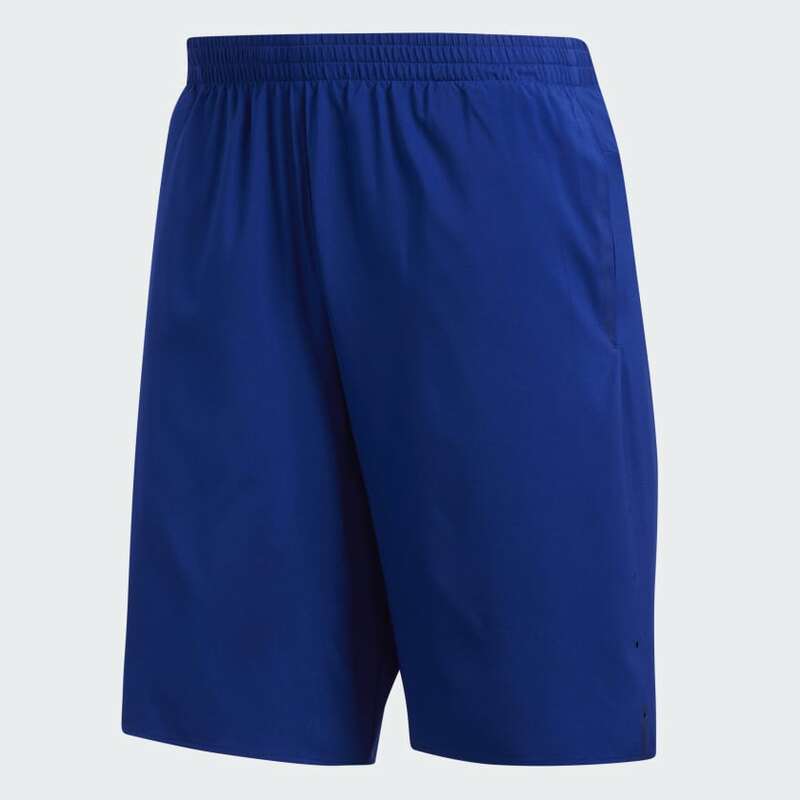 These men’s shorts are made of lightweight, moisture-wicking fabric that features Parley Ocean Plastic™ spun from recycled plastic. 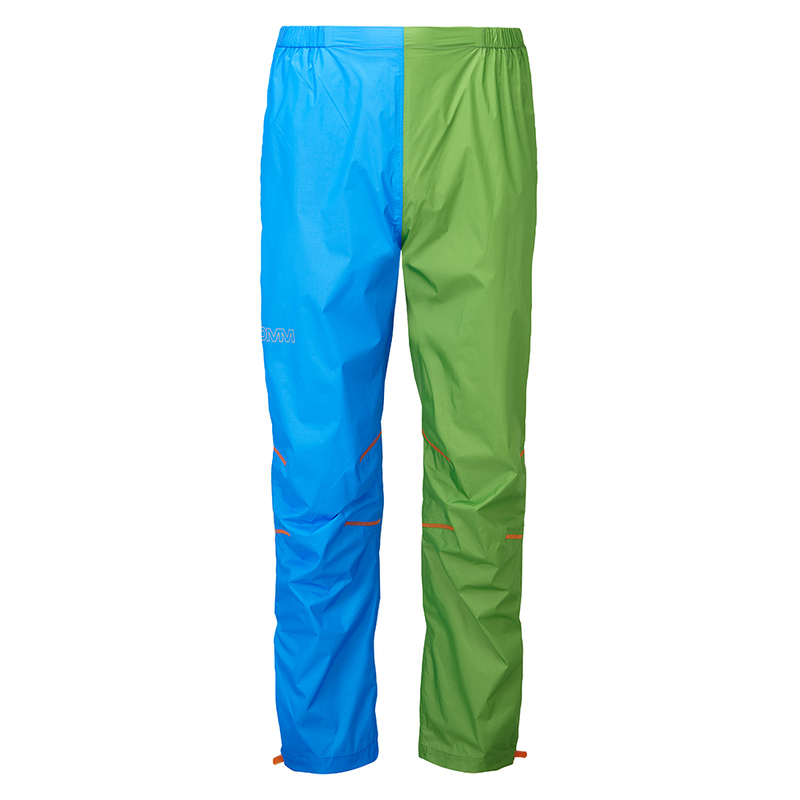 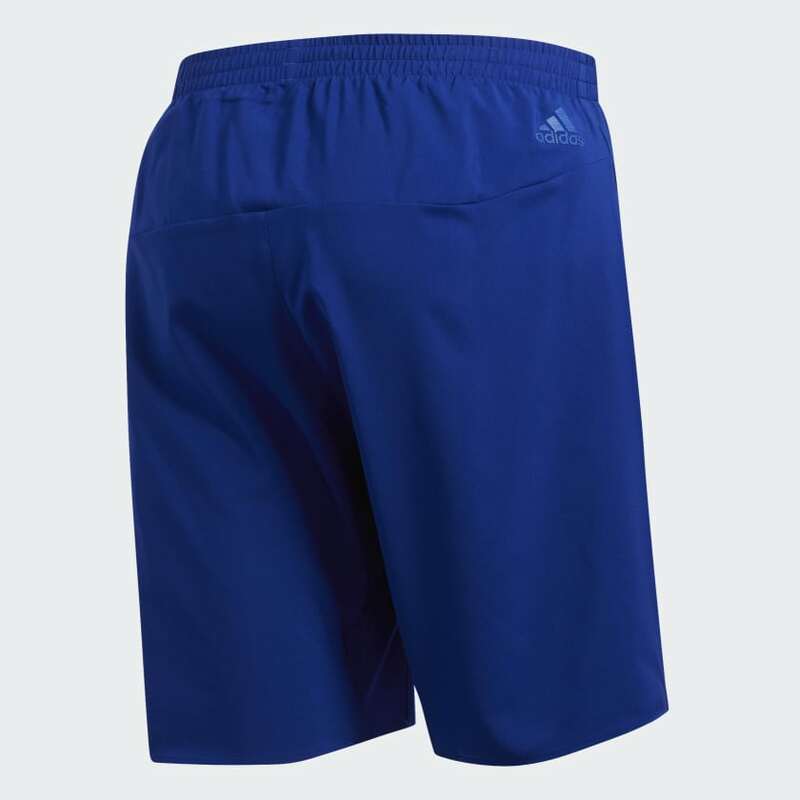 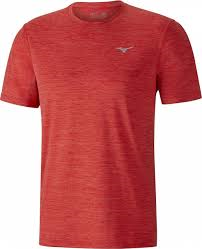 They’re semi-fitted and have a drawcord waist for an adjustable fit.